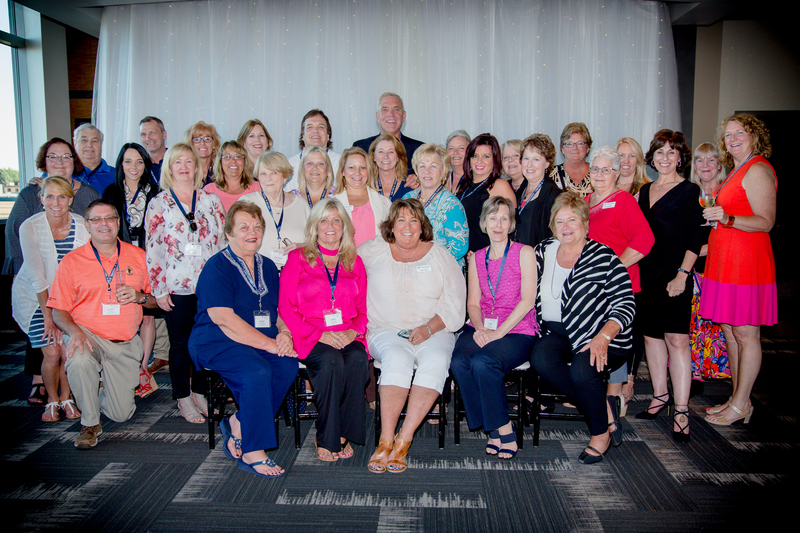 Cruise & Travel Experts recently held their 3rd annual Cruise & Travel Experts companywide retreat in Holland, Michigan. 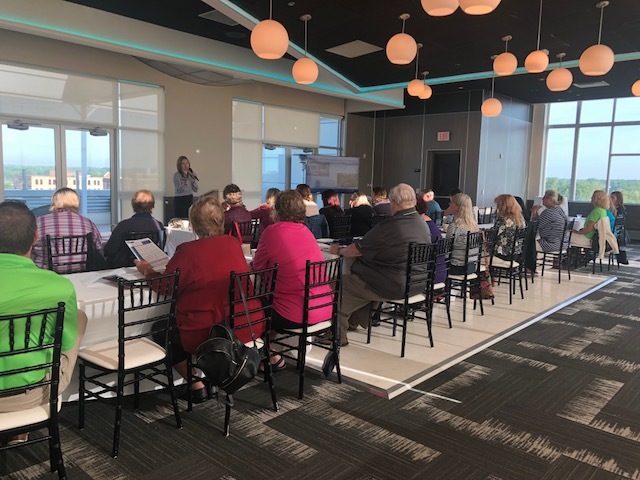 This retreat focused on providing its members with education and training from its suppliers and they offered a full day and a half of interesting presentations on new products and initiatives from them. The attendees learned a great deal from the supplier partners on what’s new, what’s coming out, and what they should focus their sales efforts on the rest of this year. 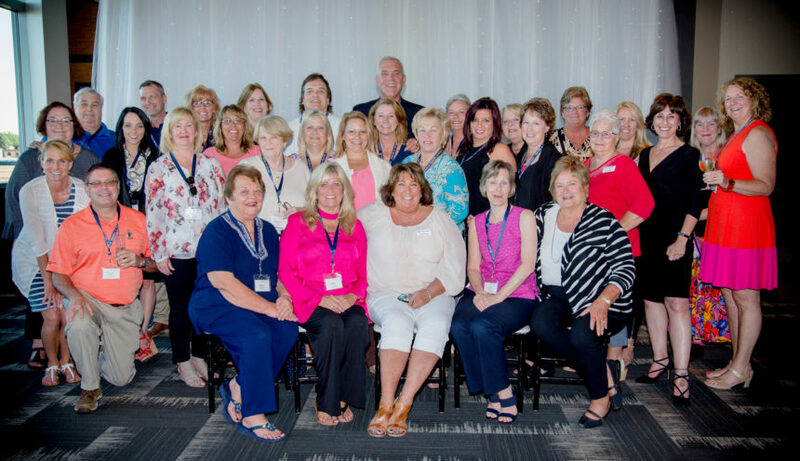 Members also enjoyed social time with other members, supplier partners and Cruise & Travel Experts team members. The welcome reception at CityFlats Hotel was a great way to kick off the retreat and included they company’s 2017 award presentation. Attendees got to mix and mingle together throughout the week at meals, breaks and evening functions. 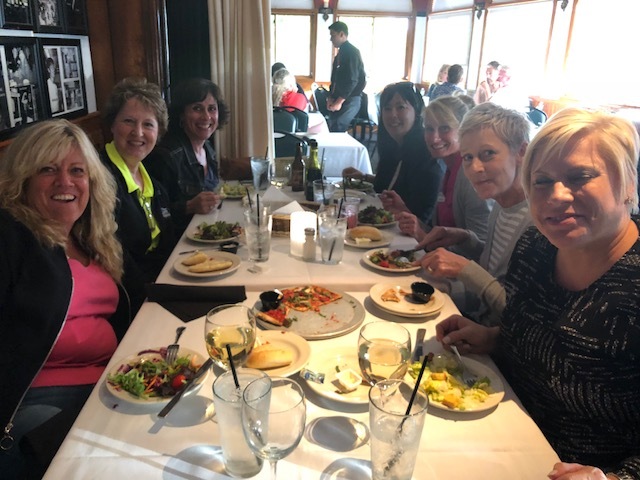 On Wednesday evening, members and the Cruise & Travel Experts team got to spend some quality time with a supplier partner important to their business, and explore downtown Holland. 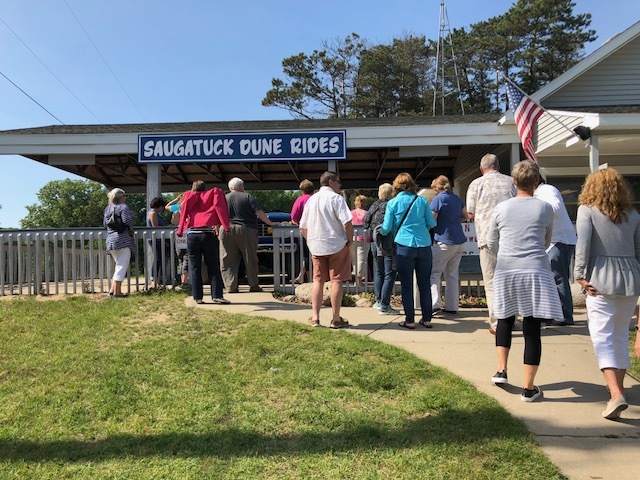 Thursday evening was a fun finale to the week as everyone boarded a bus to Saugatuck and rode through the dunes in jeeps. 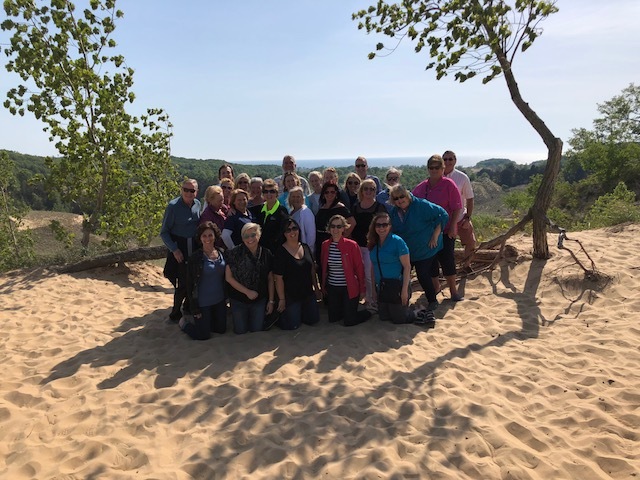 The guests enjoyed the ride and the beautiful dune backdrop near Lake Michigan. Afterwards, retreat attendees enjoyed some free time exploring downtown Saugatuck before an amazing dinner at Marros near the waterfront.